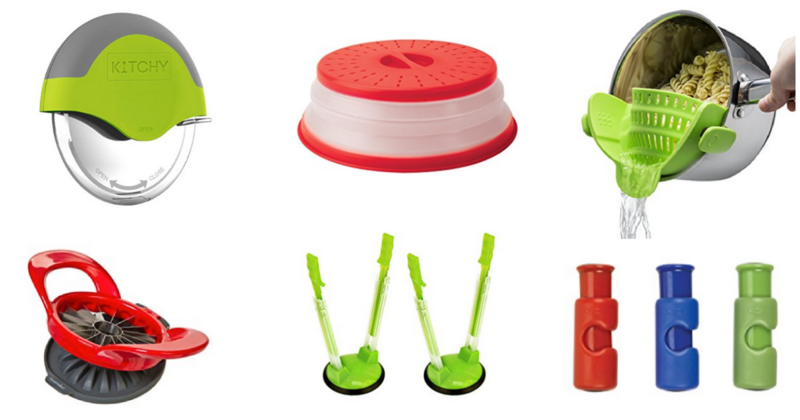 Here are some quirky interesting finds for kitchen gadgets and gizmos. 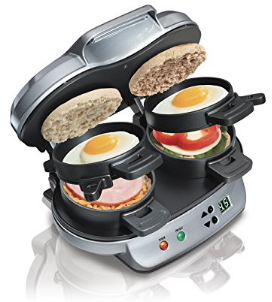 This Dual Breakfast Sandwich Maker takes the guesswork out of making excellent breakfast sandwiches. Get the kids more interested in soups and stews with this Loch Ness Monster Ladle. 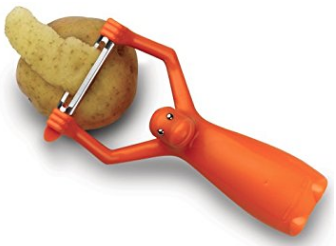 Your kids can join in on the kitchen prep work with this Monkey Peeler. 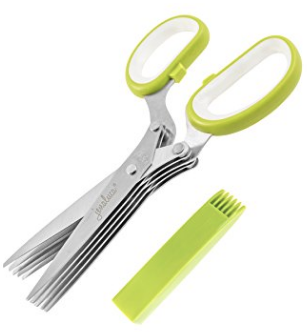 Do the work of 5 pairs of scissors with this Multipurpose Kitchen Shear with 5 Blades. No more tears will be cried with this Onion Chopper. 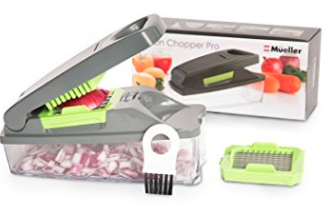 It also chops vegetables, fruits, cheese, and other items as well. 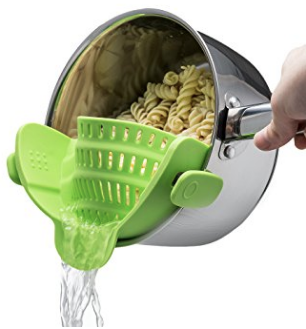 Snap this strainer on your pot and it’s now a Colander. 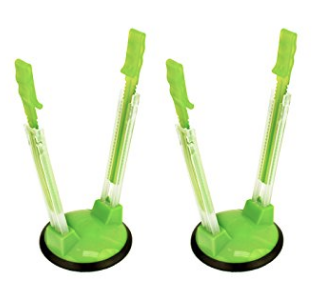 What used to take 3 utensils now takes 1 with this 3-in-1 Avocado Slicer. Protect your hands when slicing your pizza with this Pizza Cutter Wheel with Protective Blade Guard. Do you meal prep? Or just make lunches for everyone? 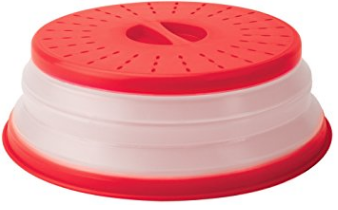 This Baggy Rack holds up your sandwich bags for quicker and cleaner preparation. 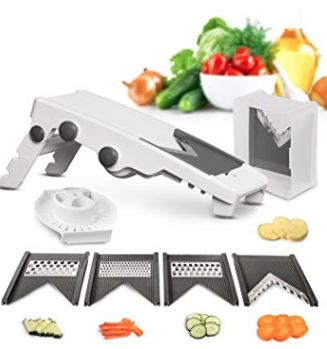 This Mandoline Slicer covers most cutting options and then some. 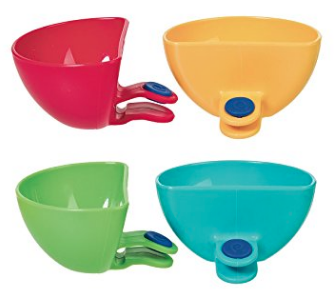 For those in need of kitchen space, this Nesting Bowl Set includes the measuring cups all on one stack. 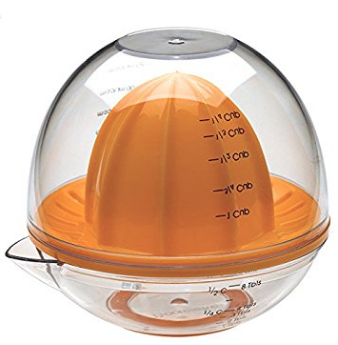 Make juicing easier with this juicer that has a domed lid that doubles as a measuring cup and has a non skid base so it won’t easily move. Spiralizing your vegetables is all of the rage. 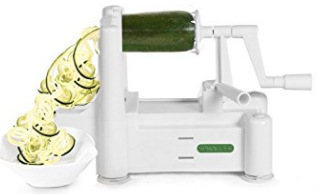 This is one of the most popular Spiralizers out there. Hate the smell on your hands after cutting and handling, onions, garlic, fish, etc? 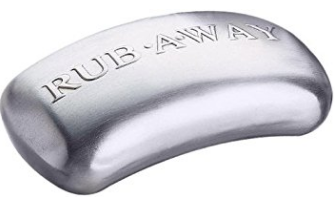 Try this Stainless Steel Odor Absorber. Avoid stale chips and broken chip clips with this Bag Cinch. 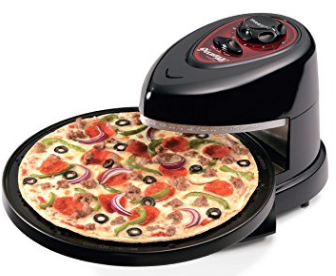 Another neato way to cook pizzas is with this Rotating Oven. It claims to save as much as 60% in energy compared to a conventional oven. 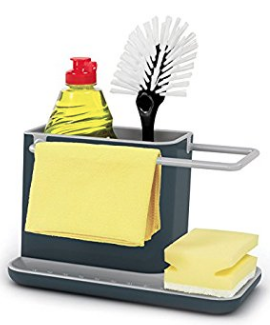 Organize loose sponges and brushes with this kitchen sink organizer. 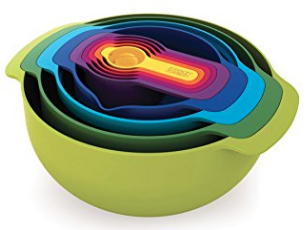 Reduce splatters and messes in the microwave with this collapsible microwave cover. 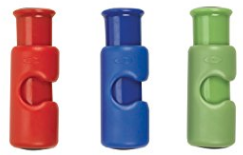 For those who hate their dip getting on the other food on the plate, this dip clip does the trick. 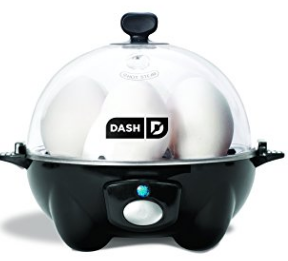 Cook eggs quickly with this quick egg cooker. 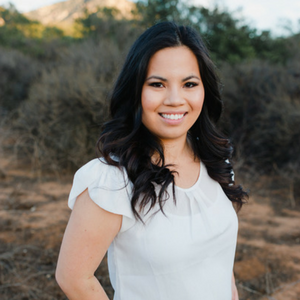 This is a handy kitchen appliance for picky eaters, large families, or those who have busy schedules. 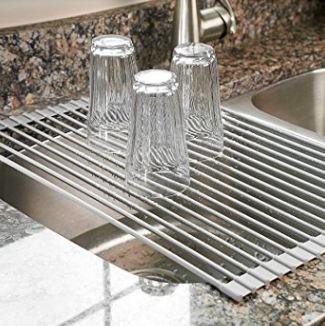 If you’re short on counter space, use this roll up dish rack to help dry your dishes over the sink. 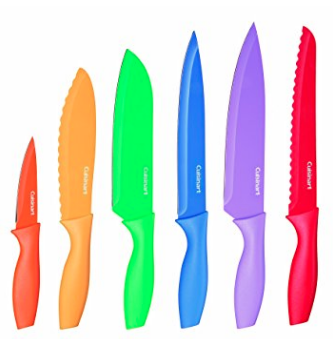 Making cutting organized and easier with this 12-Piece Knife Set in bright colors. This Garlic Crusher and press is easy to clean and Dishwasher Safe. 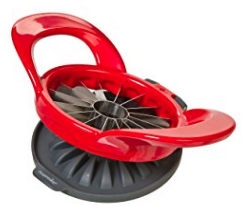 Prepare your apples and fruits quicker with this slicer and corer. 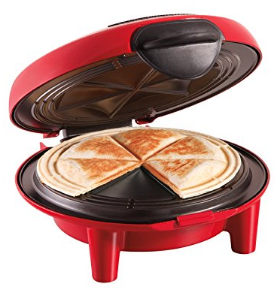 Do you really need this Quesadilla maker? Probably not, but they make things more fun. 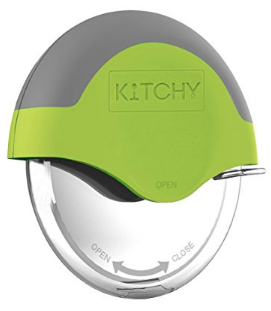 What kitchen gadgets and gizmos are on your wish list?